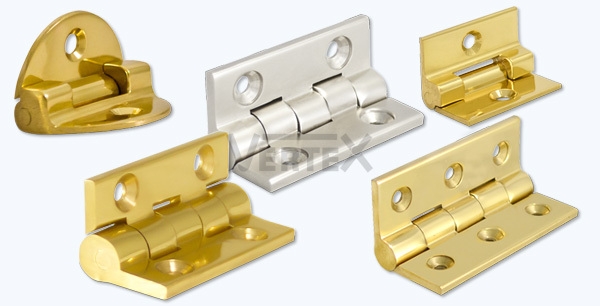 From door and cabinet hinges to surface bolts and box hardware, we carry an extensive inventory to meet your specific requirements. 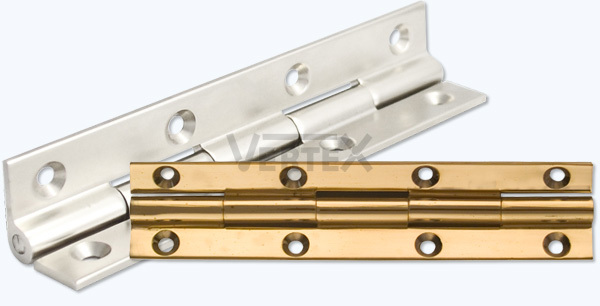 The range of narrow cabinet hinges for example, offers hard to find widths and sizes to meet your exacting carpentry needs. 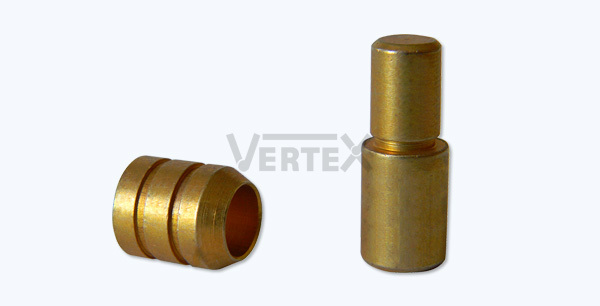 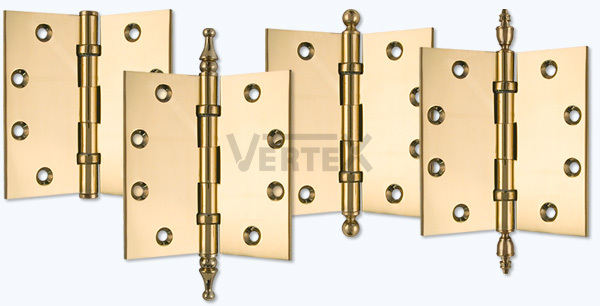 Products are available in polished brass, antique brass and satin nickel finishes. 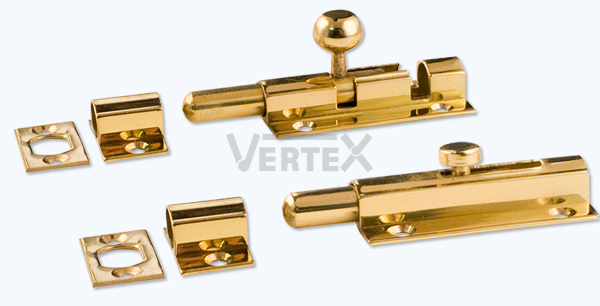 We also stock all polished brass products in an unlacquered finish. 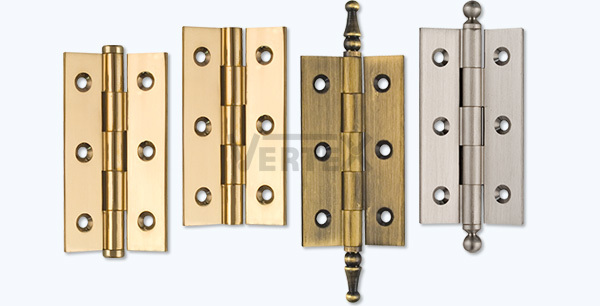 Unlacquered brass hardware is much sought after for its unique applications. 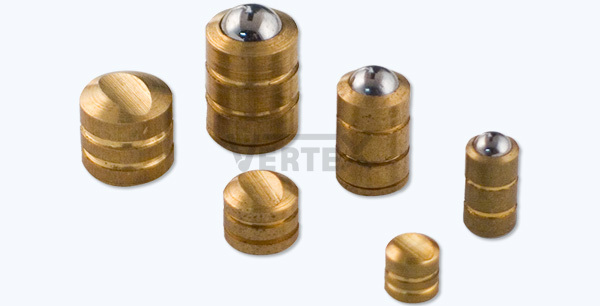 When exposed to the elements it ages over time to attain a rich deep brown natural patina. 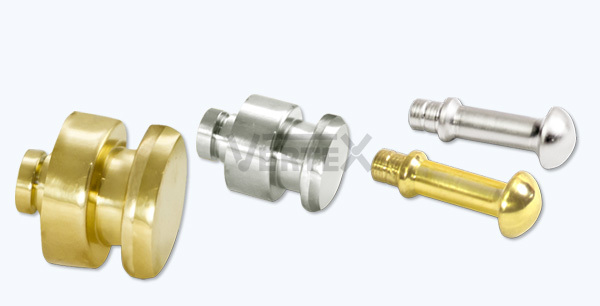 It is also the base for further custom finishing or plating. 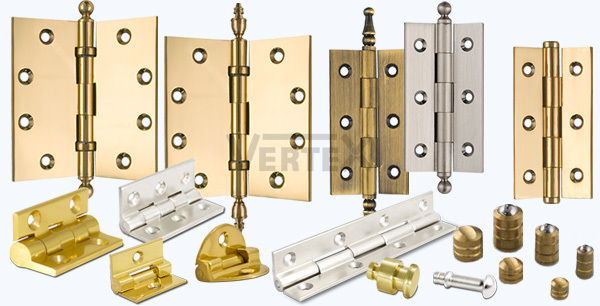 We are very excited to bring you this product line that has high standards of craftsmanship to make it first and quality to make it last.